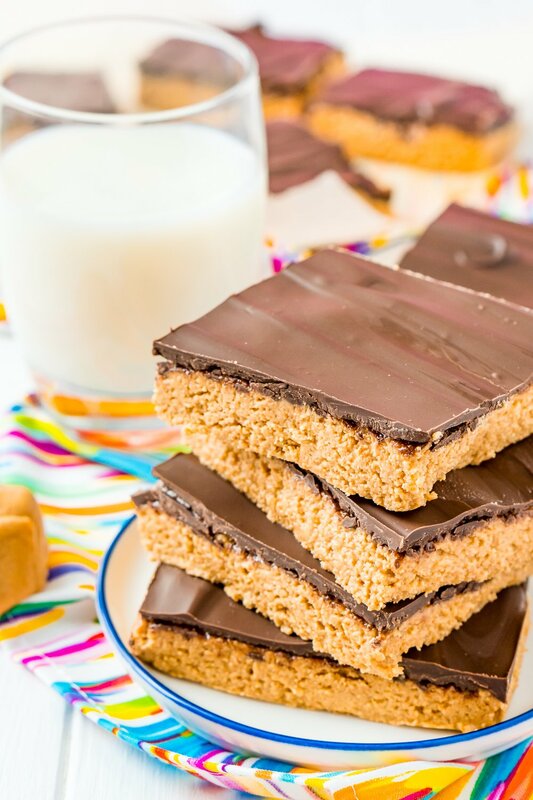 Peanut Butter Bars are a classic, 5-ingredient dessert recipe that can be made in less than 10 minutes! Made with a blend of peanut butter, graham crackers, powdered sugar, butter, and chocolate! Yesterday on my Instagram stories I shared a behind the scenes look at this Peanut Butter Bars recipe being made. I didn’t plan to post them for a while since I have a bunch of Easter posts to get up, but since so many people messaged me wanting the recipe, here we are. 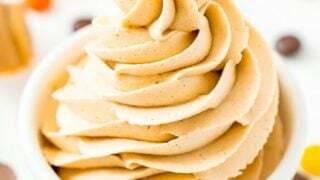 It sounds like a lot of grew up with a similar dessert either served at school or found in bakeries, and now you can make them right at home! 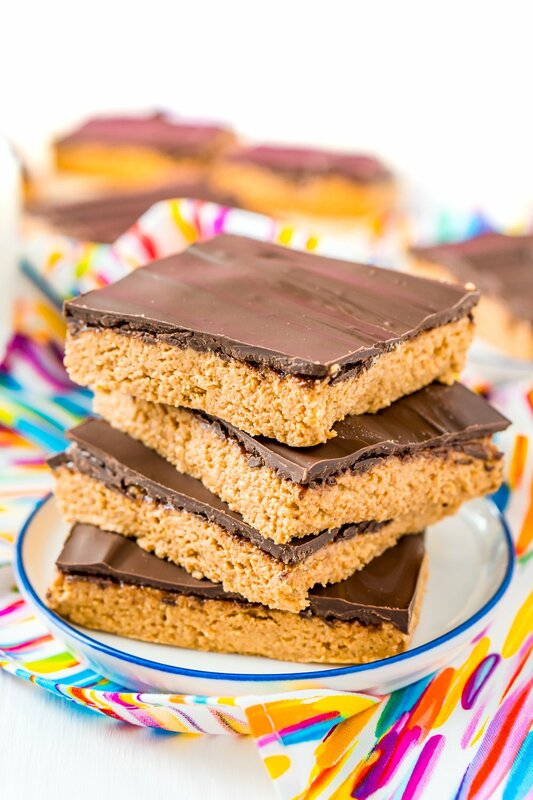 These Chocolate Peanut Butter Bars are a slight adaptation from my Peanut Butter Balls Recipe and are made with just 5 ingredients and require no baking OR cooking! You will need to melt some butter and chocolate in the microwave, but I don’t really count that as cooking. 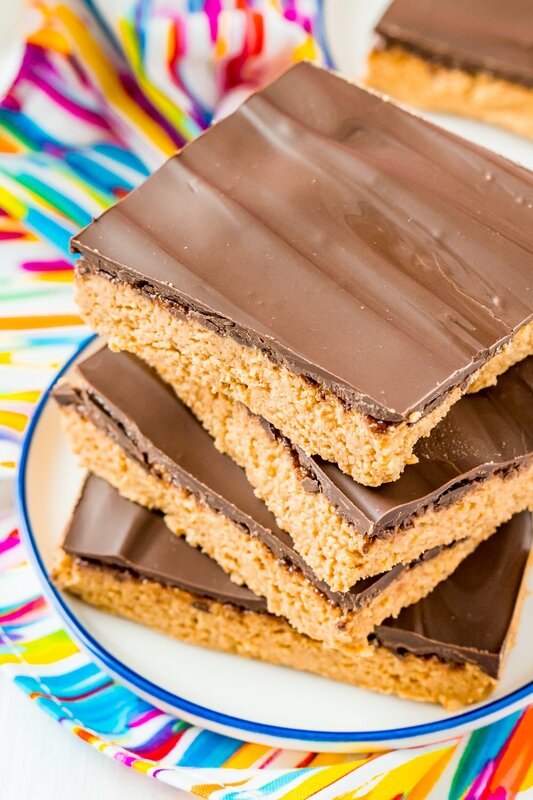 It only takes about 10 minutes to make these delicious bars and then you just want to give them some time to let the chocolate cool, usually somewhere between 30 minutes and an hour. Medium Mixing Bowl – These Mixing Bowls are my favorite! I love the silicone grip on the bottom and the handle on the side! Small Bowl or Silicone Measuring Cup (I love this measuring cup because it’s never too hot to hold after microwaving and it’s really easy to clean! This is such an easy recipe to make. As you saw above, the ingredients are simple and you likely have most of the tools already in your kitchen arsenal. Begin by lining an 8×8-inch pan with parchment paper and set aside. 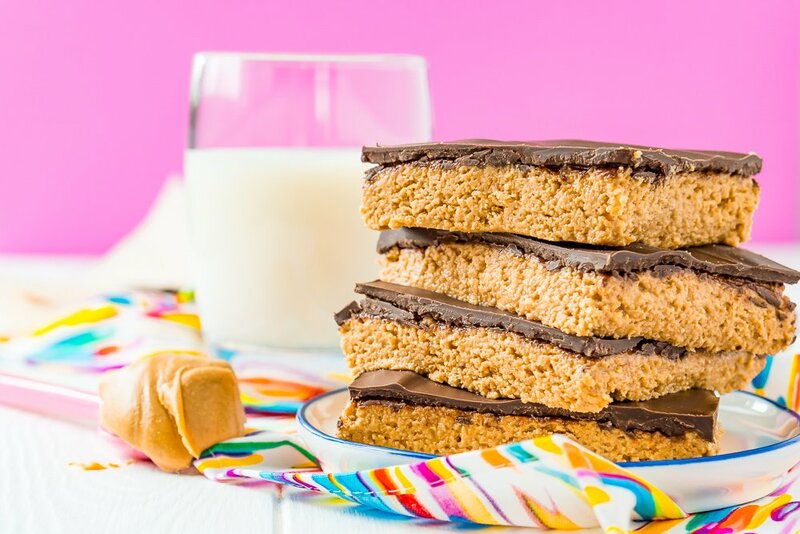 Add your graham crackers to a food processor and pulsing into a crumb or a large Ziploc bag and crushing with a rolling pin until fine crumb forms. Next, melt the butter in the microwave. 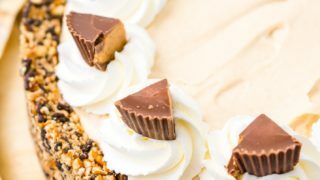 Then add the butter, graham cracker crumbs, peanut butter, and powdered sugar to a medium mixing bowl and use a rubber spatula or hand mixer to combine. Spread the mixture out evenly in the prepared pan. 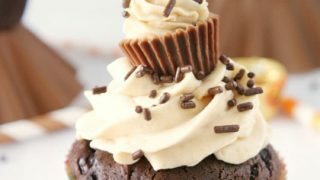 Melt the chocolate in the microwave on 30-second intervals until melted, stirring between each one. Pour the melted chocolate over the top of the peanut butter mixture and spread to cover. Let sit until chocolate sets, then slice and serve. 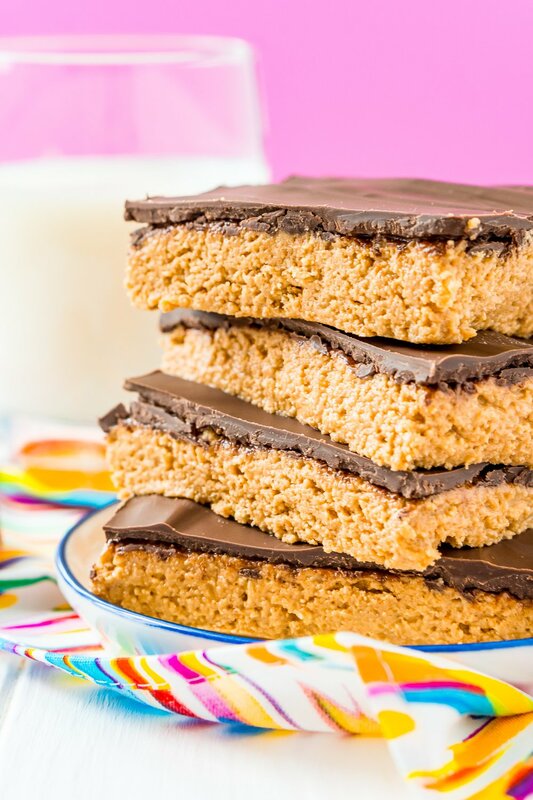 Did you ever have these No Bake Chocolate Peanut Butter Bars when you were growing up? 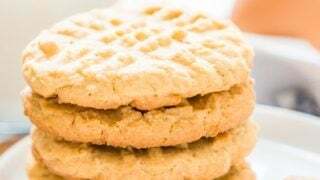 I remember them being served at school, but I didn’t like chocolate or peanut butter as a kid so I never indulged in one. But I’m all about them now! And I think the graham cracker makes a delicious crunchy addition! 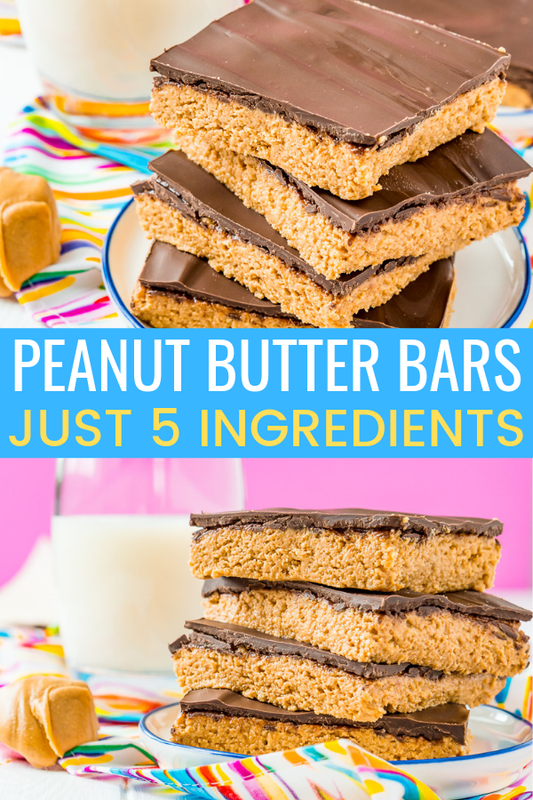 These taste a lot like peanut butter cups and I promise the whole family will love them! 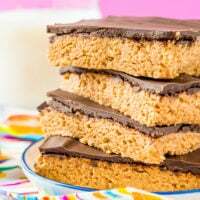 Delicious recipes using peanut butter as a primary ingredient! Begin by lining an 8x8-inch pan with parchment paper and set aside. Next, melt the butter in the microwave. Then add the butter, graham cracker crumbs, peanut butter, and powdered sugar to a medium mixing bowl and use a rubber spatula or hand mixer to combine. These bars are very soft but still sliceable and can be transferred with a spatula. These can get oily if they sit for a long period of time. I recommend storing in an air-tight container in the fridge for up to 1 week. Use pieces of parchment paper between the slices. 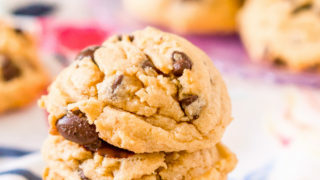 If you can't find chocolate melting wafers you can use semi-sweet or milk chocolate chips instead. Crunchy Peanut Butter may also be used. 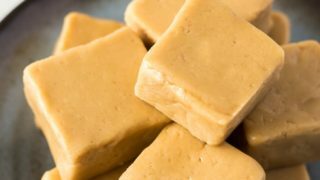 My husband prefers these without the butter which is the only change from my peanut butter balls recipe.